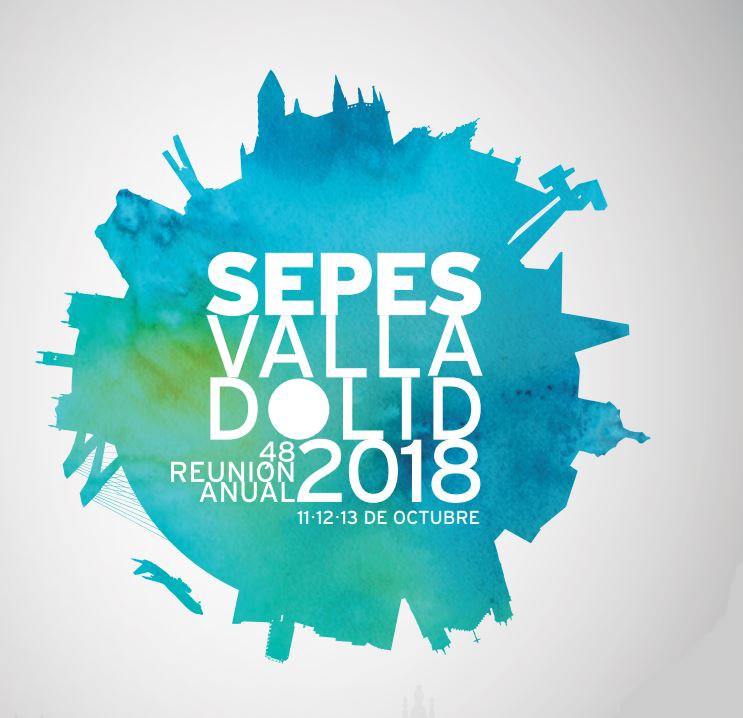 OrisLine Group will participate in the 48° Annual Reunion of Sepes in Valladolid. Come and find out all the range of Software and services for Dental Clinic and Dental Lab. Discover OrisDent Q: the NEW dental practice management software! The Dental Practice management software that offers a perfect balance between advanced technology and a user-friendly interface. It efficiently manages daily activities of the dental practice, such as patient record, agenda, accounting and much more. The software OrisDent evo allows you to manage the practice, saving time and reducing costs. It allows to book online appointments and send sms as reminders. With OrisDent evo you can analyze data, check the performance of the practice and provide a strategic support thanks to a specific CRM. Your patients have the possibility to use a customized app to communicate with the dental practice, directly from their smartphone. OrisDent evo is available for Windows and Mac. The complete software for the management of the Dental Laboratory, with an amazing graphical interface. Thanks to its advanced features OrisLab X3 allows the technician to manage the activities of the lab, saving time and increasing productivity. You can organize your work and print certifications through an easy to use program. The use of paper is minimized thanks to the functions of image acquisition from any device and load/unload of material through the storage. With OrisLab you can fully manage the invoicing, the orders to suppliers and the availability of materials. It is also a very efficient tool for the planning of daily and weekly activities and statistical analysis of the work. OrisCeph is a complete and powerful software for cephalometric analysis designed to make orthodontic planning much easier. It is an advanced tool to realize accurate and quick cephalometric tracings, the best solution for modern orthodontics. OrisCeph has a cutting-edge and intuitive graphical interface, as well as advanced features such as the automatic insertion of anatomical structures and real-time update of cephalometric tracings. orthodontic chart, clinical diary and case presentation of the patient. You can realize cephalometric analyzes with over 30 predefined techniques, model analysis, tracing superimpositions, VTO and morphing. With OrisCeph software you can plan orthodontic treatments in an efficient and accurate way, you can import the cephalometric tracings directly in the patient orthodontic chart of OrisDent evo. OrisCeph is available for Windows and Mac. The best software solution to educate, communicate and entertain in the waiting room. More than 400 animations in high definition, dental images and clinical cases. In this way the dentist grows the patient’s satisfaction and communicates in an efficient way by showing them the treatment plan suggested. With OrisEduco 3 the dentist makes the patient aware of the treatment benefits, therefore more likely to accept the quotation. OrisEduco 3 consolidates the dentist-patient relationship and is also a tool to promote the practice and information for the waiting room. It includes the list of services your practice can offer and customized presentations that can be shown on a screen in the waiting room. The videos are multilingual, accompanied by audio and can be integrated with specific specialist disk of implantology, orthodontics and oral surgery. OrisEduco is available for Windows and Mac. 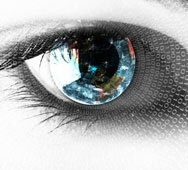 iEduco is the most innovative system to achieve the informed consent and the anamnesis of the patients directly on iPad. iEduco gives the Dental Practice a cutting edge and modern image, it grows your patient satisfaction thanks to educational videos on iPad (implantology, orthodontics, oral surgery, hygiene, aesthetics) to explain the treatment suggested. With iEduco you can fill out the anamnesis, the informed consent and the use of personal data directly on iPad, in this way you can create the complete chart of the patient and then import it in the management software OrisDent evo.